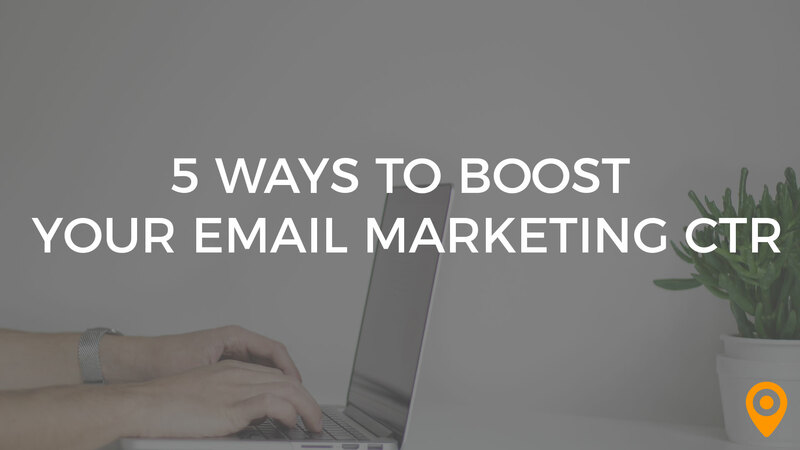 Email marketing is one of the most effective tools for building great brands. In fact, 80% of retail professionals claim that email is their number one driver of customer retention. Still, there’s a huge difference between email that just performs and an email strategy that blows the competition out of the water. What makes the difference? It’s all about developing an intuitive understanding of email marketing and keeping up with the current trends that fuel change in the industry. 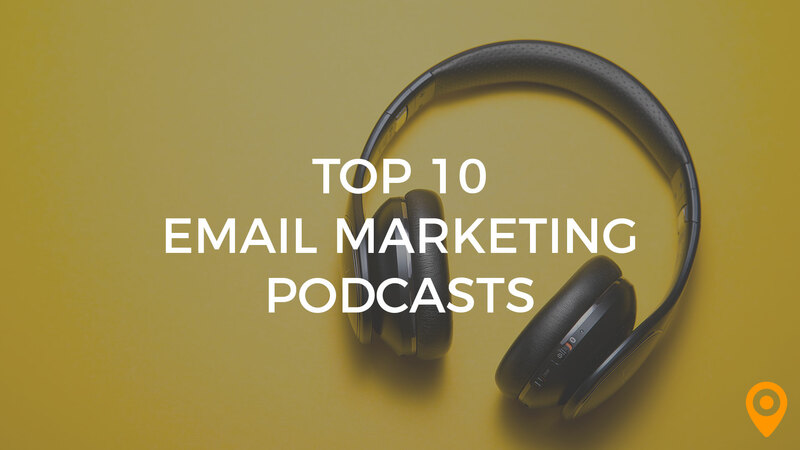 We’re in the business of generating success, and that’s why we’ve compiled this list of 10 podcasts that every email marketer will appreciate. Each podcast presented here is packed with useful insights and information. When you need to feel inspired, tune into one of these podcasts and discover something new about your industry. What does blogging have to do with email marketing? In the world of building strong brands, pretty much everything. The Blog Millionaire podcast receives over 1 million monthly views from people just like you looking to master the combined art of blogging and email marketing. This podcast is also a fantastic resource for building and distributing content through other channels besides email. If you only have time to listen to one podcast and are interested in keeping up with the latest email marketing tactics, then the Litmus Email Design podcast is the one you’ll want to tune in for. Expect to hear about trending email strategies, tools, coding and more. The McMethod Email Marketing Podcast is one of the most popular of its type and draws a wide audience. You’ll want to tune in to the latest episode to discover what’s new in email marketing and maybe even pick up a few tricks and insights that the standard email marketing podcast leave out. The Everything Email Podcast is exactly what it claims to be – a comprehensive resource for absolutely everything in the email marketing industry. Each episode comes with fresh insights and perspectives, from debunking common email myths to solving unexpected challenges, this podcast has you covered. Would you expect anything less than a complete learning experience from an email podcast published by Aweber? Tune in for their question and answer format podcast to hear expert answers to all types of email marketing woes. Ask Me Anything About Email Marketing is a great listen, even if you or your clients aren’t using AWeber’s services. Host Amy Porterfield presents real life marketing advice in her podcast Online Marketing Made Easy. What makes this podcast such a great listen is that that she presents tactics and solutions in a format that’s completely relatable and usable. There’s no “general” marketing advice here, what you get is actionable and results focused. She covers a range of online marketing topics, including email strategies and tactics. We all have those days when the creative juices just stop flowing. It’s times like these that you need to slow down, sit back and listen to a podcast like Unthinkable. Unthinkable is all about tapping into your creative intuition and listening to your inner voice. While not technically a marketing podcast, there’s definitely an undercurrent that all types of marketers will appreciate. We should preface this by saying that the Call to Action podcast is currently under maintenance, but their archives are packed with too many great episodes for any email marketer to resist. Check out the past episodes to discover everything about the art and science of digital strategies, including email marketing. Then all that’s left is to wait anxiously with the rest of us for the return of some new brilliant episodes. Have 30 minutes to spare? 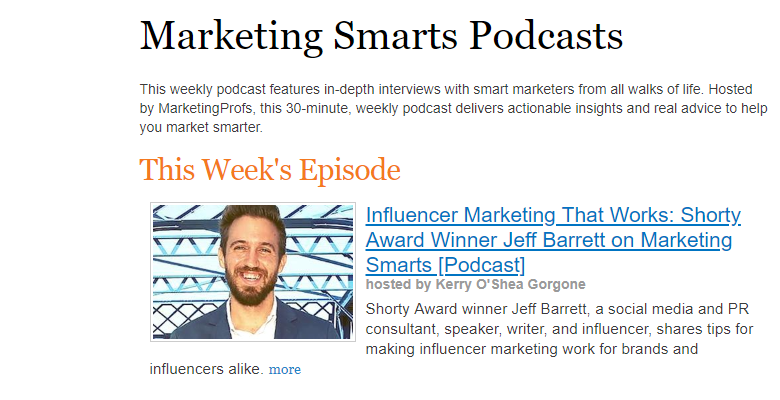 Tune into the Marketing Smarts Podcast as the host and guests dig deep into real world insights and personal experiences in digital marketing. This podcast is a great resource for email marketers because it speaks directly towards the creative marketing tactics that are vital to successful email campaigns. Email marketers are doing a disservice to themselves and their clients by not keeping their finger on the pulse of other digital strategies like content marketing. 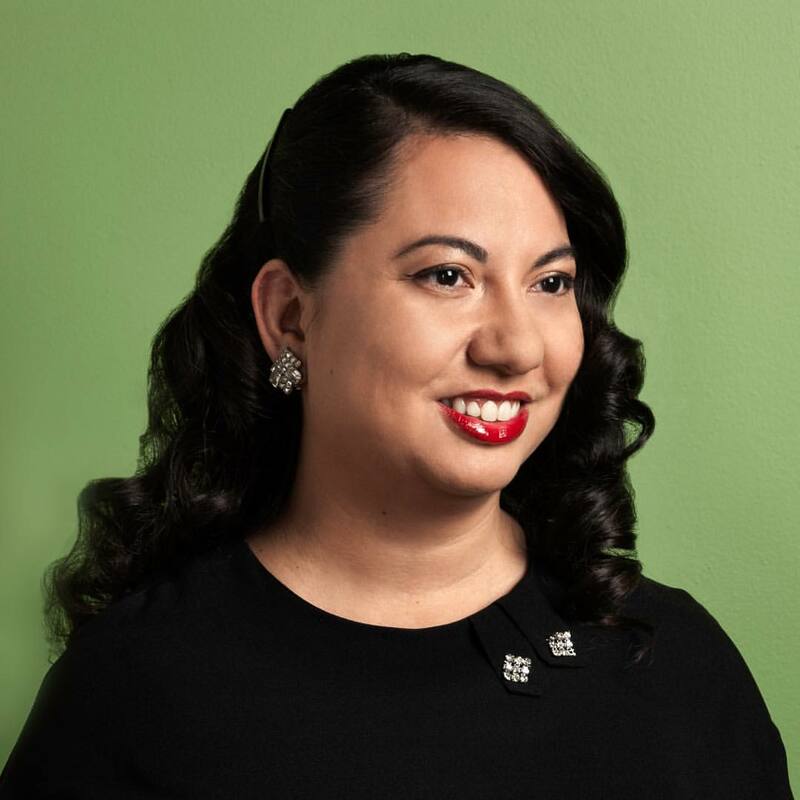 The pros over at CoShedule have put together the brightest and most brilliant marketing minds on the subjects of content marketing and project management. Listen in to Actionable Marketing to elevate your own professional skills.